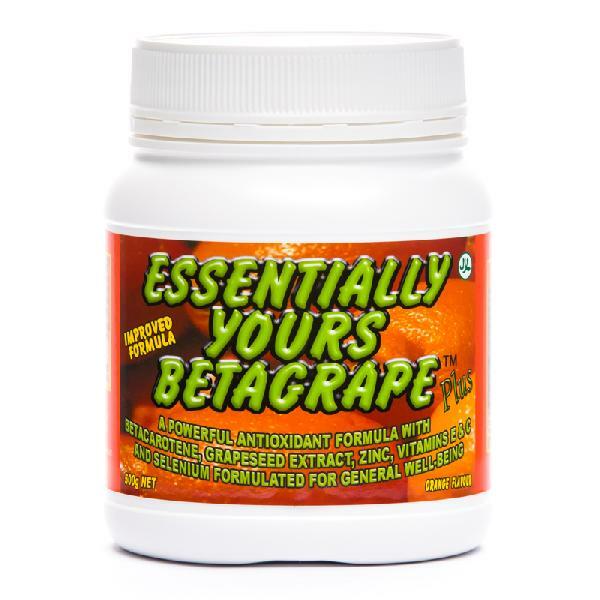 Betagrape Plus contains a comprehensive range of antioxidants. 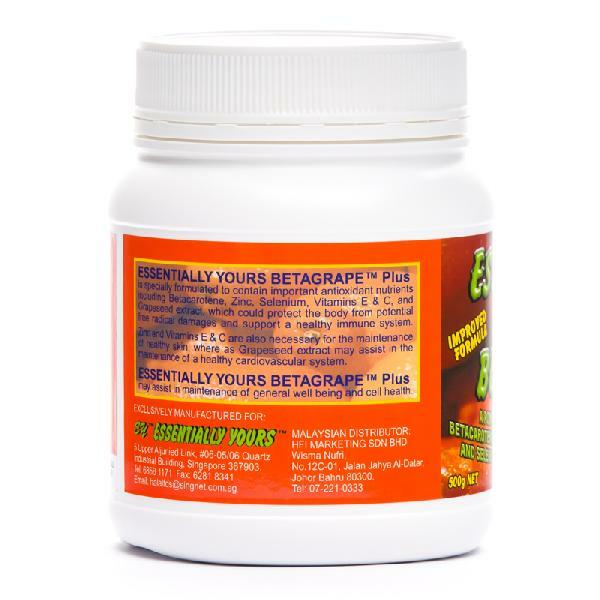 They are Grape seed extract (Vitis-Vinifera) - a source of Proanthocyanidins, Proanthocyanidins which are also called OPCs, Beta-carotene an important natural antioxidant which acts as a precursor to vitamin A, Natural Vitamin E, Vitamin C, Selenium, Zinc and Dietary fiber. Each antioxidant nutrient has been carefully selected by food technologists and Scientists to strengthen the antioxidant intake per serving. 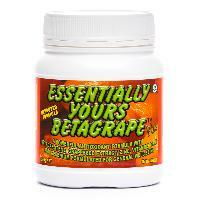 It comes in an all-natural Orange pulp flavour formulated to represent a breakfast drink format. It is Delicious and provides a high ORAC (Oxygen Radical Absorbance Capacity) value to help counter the harmful effects of free radicals. 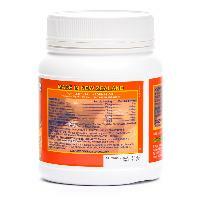 Free radicals are produced by the environment and the bodys metabolic processes every day. Studies confirm that a diet rich in antioxidants help maintain cellular health, cardiovascular system and immune function.These in turn reduces and treat the effects of ageing. Directions for use : Mix 20g serving (2 scoops) with a glass (175ml) of water or juice, stir and serve, preferably with breakfast.